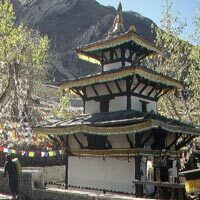 Pokhara To Jomsom By road & Muktinath Durshan By Jeep & Return Jomsom By Jeep - Over Night Stay At Jomsom. 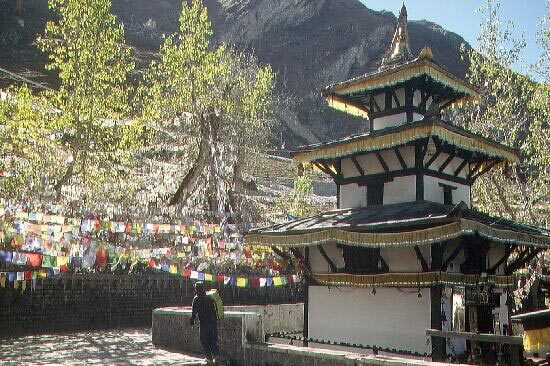 Jomsom To Pokhara By road & over night stay At Pokhara. Pokhara To Kathmandu with Manokamna Temple by cable car & Over Night Stay At Kathmandu.